Shots fired. The Campaign for Primary Accountability (C4PA), a super PAC that targets incumbents of both parties, launched a $70,000 ad buy today against PA-17 Rep. Tim Holden. The ad accuses him of cozying to Wall Street interests. 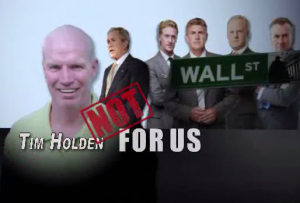 The commercial also touches upon Holden’s voting record, while accusing Holden of helping former President George W. Bush cut taxes for the wealthy. 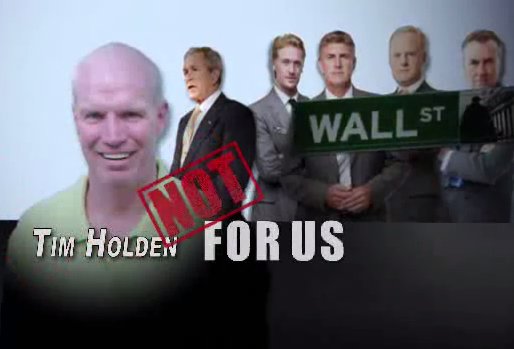 “Holden voted for two pay raises for himself ―$13,000 per year,” the narrator says. 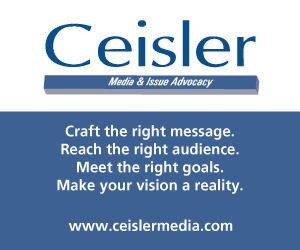 The C4PA predicted earlier this month that it would spend $200K against Holden, and a spokesman said this ad would air through the April 24 primary on broadcast in the Scranton/Wilkes-Barre market. Possibly in anticipation of the negative onslaught, Holden’s camp launched an ad this week in an attempt to negatively define his challenger, Lackawanna County attorney Matt Cartwright. His camp swung back hard against C4PA. “The Campaign For Primary Accountability Super PAC is poised to spend hundreds of thousands of dollars to distort Tim Holden’s record of public service and are determined to buy this election,” said campaign manager Eric Nagy. 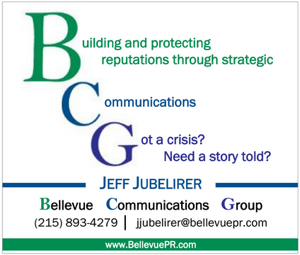 The group also unveiled an ad against its other Pennsylvania target, Rep. Tim Murphy (R-Allegheny), earlier this week. Update: Here’s a copy of the web ad that the PAC is running in the district.